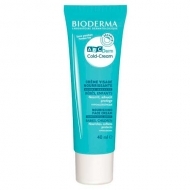 DESCRIPTION: ABCDerm Cold-Cream Corps from Bioderma is a body care for the baby with dry skin. Formulated with Damascus Seed Oil and Bee Wax, it reduces the feeling of dryness, discomfort and pulling while it nourishes intensely. The texture is non-greasy. Hypoallergenic and non-comedogenic. 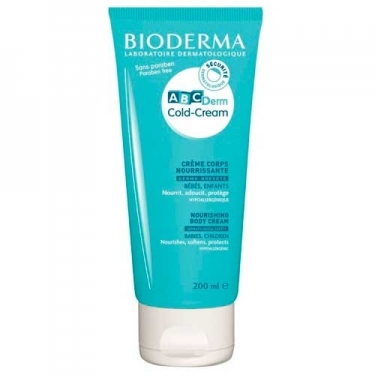 Apply on the clean and dry skin of the body.